New maple products like sap beverages and infused syrups now join the classic pure maple syrup products on store shelves and online platforms. Will US maple market policy and collective marketing entities innovate in new ways too? What options are available for collective marketing efforts here in the United States? Two possible options for the maple sector are producer cooperatives and federal market orders. Both options require strong leadership from industry representatives, committed support from members and ongoing management to sustain the effort. 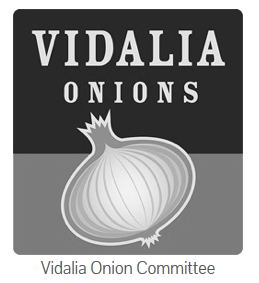 Vidalia onions, “Got Milk”, Florida Oranges…sound familiar? Producers in these industries approved collective efforts funded by small assessments (often pennies per pound) through a Federal Market Order (FMO). FMOs provide a way for producers and handlers to work together to accomplish things they could not achieve on their own. Orders do this by (1) maintaining the high quality of product that is on the market; (2) standardizing packages and containers; (3) regulating the flow of product to market; (4) establishing reserve programs; and (5) authorizing production research and marketing efforts. Read more about current Specialty Crop Market Orders on the USDA Agricultural Marketing Service website. Producer cooperatives can be formed in many different ways with different goals. Cooperatives could range in size from only a few producer members to thousands. A new Cooperative establishes a legal business entity that is owned and overseen by members. Here is a list of co-op activities that may be relevant for a group of maple producers/members. Collective ownership of processing facilities to store, process, and package bulk syrup into a marketable format. 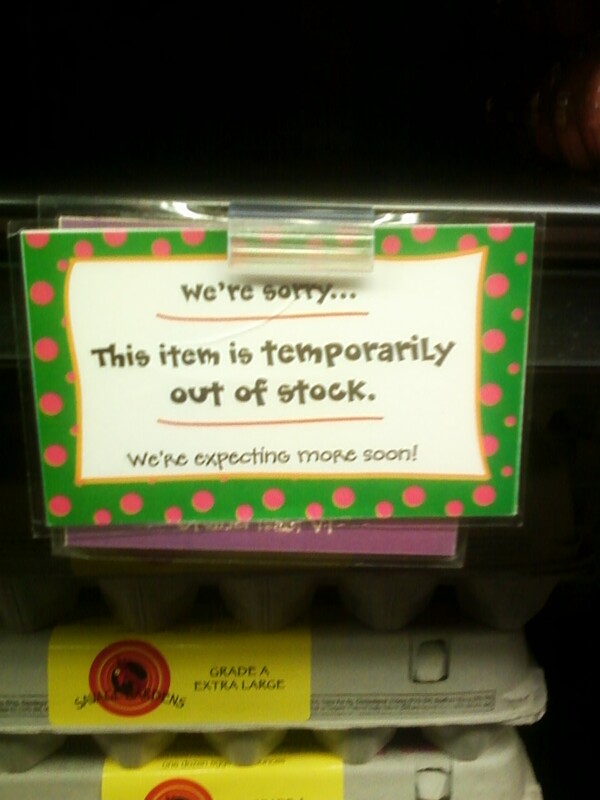 Collective ownership of pooled market-ready product and/or active marketing efforts to sell the products. Supply Cooperative: pooling member demand to access production inputs and supplies at reduced costs to its members. Establishment of farm gate prices/contracts that eliminate the year to year volatility and uncertainty of final crop sales prices after the production season. Coordinating large numbers of participants into a unified and powerful voice for political organizing and communications campaigns that promote the interests of the membership. Examples of specialty crop farmer coops in the US that are relevant to maple producers: Hazelnut Growers of Oregon, Organic Valley (CROPP), Deep Root Organic Coop. On August 13, 2018 Agri-Mark hosted a Dairy Summit in Albany, NY. This was an opportunity for farmers and dairy industry representatives to discuss the current state of dairy pricing and to offer proposals for a new structure. Proposals posted on the website share a common theme of supply management and price stabilization. Many suggest a pro-active approach lead by co-ops. Expansion of current farms and entry of new farms into the business are both areas that offer challenges to the idea of a quota system. All seem to agree that this is a complex problem that doesn’t have an easy solution. The UVM Extension Farm Viability program provides one on one business planning to farm owners in Vermont. For more information see the program summary page. As global maple syrup production increases the markets, communities, and business owners are facing changes. Vermont has a long cultural heritage of syrup production ranging from subsistence production to commercial activity for over 100 years. 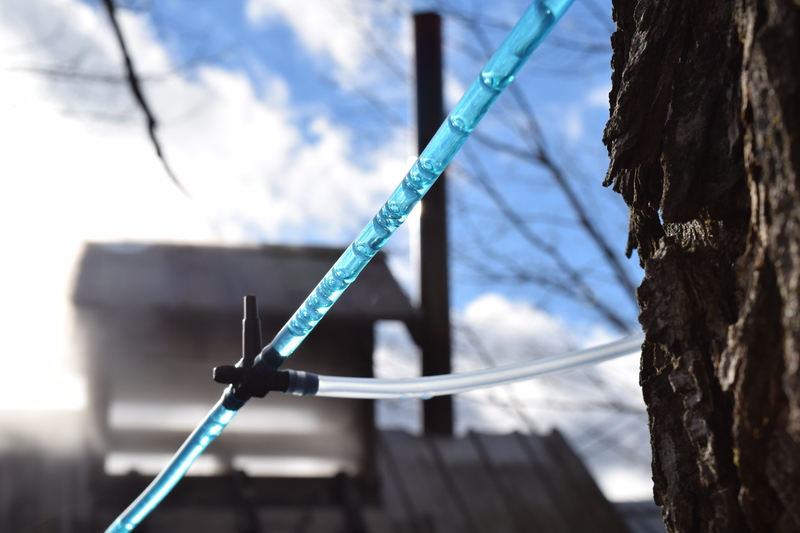 2018 is no different… for every new maple enterprise setting up to tap 50,000 trees we are likely to have 10+ new hobby producers making their own syrup and selling the excess directly in their neighborhood. Research on farm economics has demonstrated how farms can often get caught in the middle of the push and pull of dynamic business environments and consumer preferences. The 2008 text Food and the Mid-Level Farm (Lyson, Stevenson, Welsh) explains the dilemma that faces “agriculture in the middle.” The super-small farm can often maintain a specialty niche that serves local or direct clientele. It’s common that these farms might be part-time or lifestyle farms. They may be profitable but it may not matter. The largest scale farms are producing goods at low costs and high volumes and they are serving broader markets that value uniform product, lower price points, and require sophisticated supply chain logistics. What’s left is the farm “in the middle”. These farms are full time jobs for their owner -operators that need to earn a livelihood from risky business activity. They are too big to be accepted in niche markets and too small to compete with the big players. 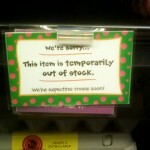 The recent maple price downturn has begun to reveal where the “middle maple producer” may be. Four years of maple finance benchmark analysis has shown how a reasonable owner livelihood can disappear as the business environment shifts. A small sample of 7,500-15,000 tap maple producers in VT has demonstrated the looming risk for a formerly viable owner-operated bulk syrup enterprise that can’t break even if market prices stay below $2.10 per pound. These businesses can be a too big to pivot into niche direct marketing and too small to compete in the larger wholesale markets. We don’t know where the sweet spot for a commercially viable “middle” operation will be but we do know not to assume it will stay in the same place forever. We also wait to see if a group of informed consumers that value the people and practices of “ag in the middle” will persist. It is the nomination period for the Vermont Dairy Farm of the Year award. UVM Extension has an application form for you to nominate the farm you think exemplifies what an outstanding dairy is… great milk quality, innovation on the farm, progressive management practices, community service and ambassadorship for the industry are all characteristics of past recipients. Thanks to Richard, Bonnie and Tucker at Fairmont Farms for being great 2017 ambassadors for Vermont dairy producers! Direct questions to either Tony Kitsos or Peggy Manahan ( peggy.manahan@uvm.edu ). The application can be found on the web at this link http://go.uvm.edu/vdfya and click on “Nominate A Farmer”. Deadline is April 30! Vermont dairy farms can apply for Dairy Improvement Grants up to $40,000 from the VHCB Farm and Forest Viability program in partnership with Commonwealth Dairy. Farmer grant submissions are due December 15th. Follow these links for more information on the grants program. Fifteen years ago the buzz word was “direct sales”, seven years ago it was “scaling-up” and in 2016 the call is to build brands. Many small farms and their owners can’t manage the “scale-up”. Can food systems entrepreneurs harness the cumulative capacity of small farms to supply market demands both near and far? What is the best reason you have heard about why money does or does not matter on a farm? Send in a comment. When I entered the field of farm business education and consulting I entered with the naïve perception that farm managers would seek out strategies that improved the financial performance of the farm and themselves. Time and time again my presumption has proved wrong. Here is a list of reasons that money does not matter in farming. They all come from very reasonable farmers, for better or worse. • If we were profitable, we’d have to pay taxes to the government. • How could we continue to market products at these high prices if people knew we were actually making money? • It’s not about money…. It’s about the land and the animals. • The economy/marketplace does not yet recognize the true value of what we do as farmers, someday it will. • If we made more money, my spouse would expect to go on a vacation. I don’t much want to leave the farm and the prospect of sitting on a beach with nothing to do does not appeal much either. • Our daughter will get better financial aid packages for college if we show a loss. • To make more money we’d have to make some tough decisions and probably makes some changes too. • We won’t have any retirement savings when we get old, but our kids will take care of us just like we did for our parents. • Farming is risky business and if you can’t handle that you should get out. I heard Extension has some jobs open. • When you work this hard and don’t make hardly anything you can’t think about money. It’s too depressing. • When we decided to get a loan for a reverse osmosis unit for our maple operation it cut my labor in half and saved our marriage. • I’d like to put profits into a retirement account so that I don’t have to parcel out the farm to support me when I am no longer able to work. • My kids have seen us struggle to make a living on this farm for 30 years… they have no interest in farming or this place. • I want to pay people well here and provide them year round work with good benefits. • Making these money decisions is hard work, I figure that the only way I can justify paying myself well is by doing hard work. When I catch myself doing the things in the greenhouse I remember I can pay someone $10 per hour to do them. I need to focus on other things in order to earn my $30 per hour.